Why Relocate When You Can Renovate? 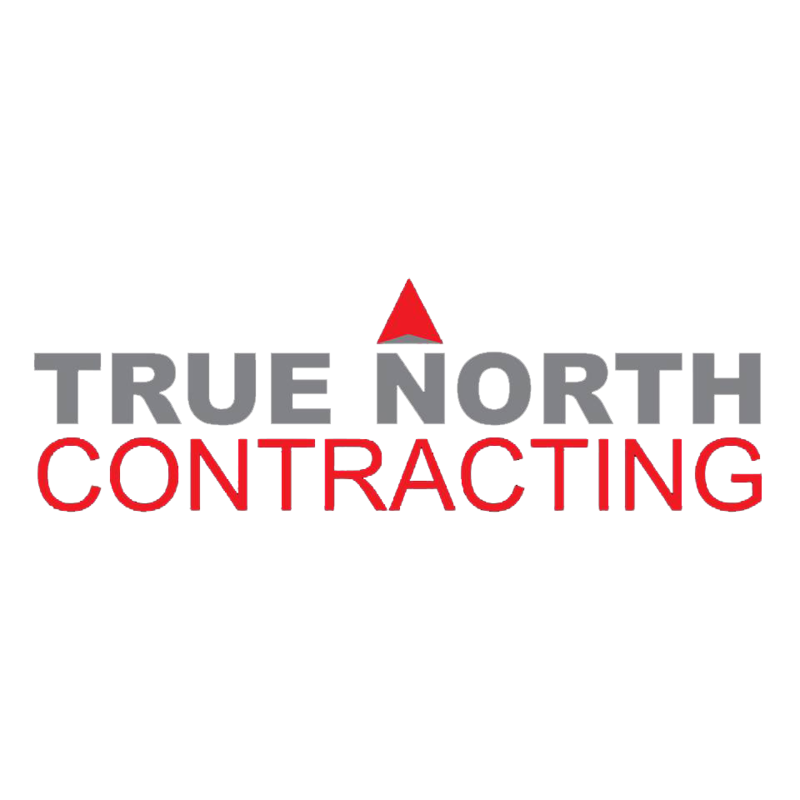 TURN TO A GO-TO REMODELING CONTRACTOR IN FREDERICKSBURG, VA Whether you're dreaming of a chef-inspired kitchen, a spacious room addition or an expansive patio, bring that dream to life with the help of the skilled team at True North Contracting, LLC. We're a full-service remodeling contractor serving the residents of Fredericksburg, VA and outlying areas within 50 miles.